Discussion in 'Новости Nukkit и MCPE/MCW10E' started by IronGolem, 1/6/16. Yay! 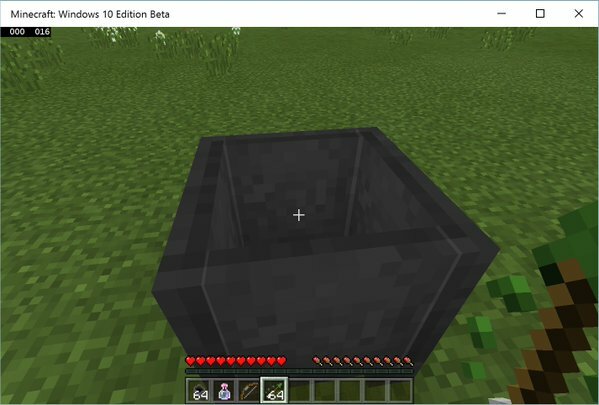 I can finally reveal the primary reason we added potion cauldrons in MC E 0.14. 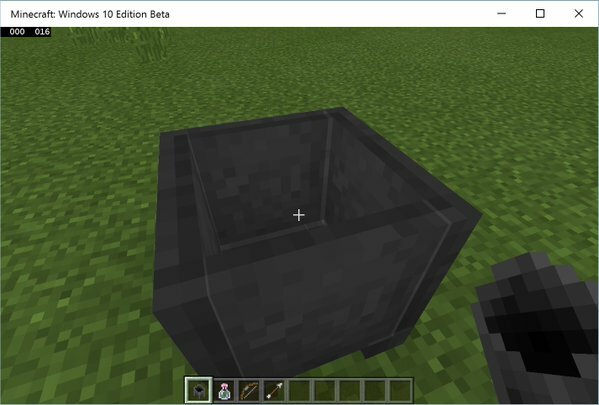 Coming in 0.15.